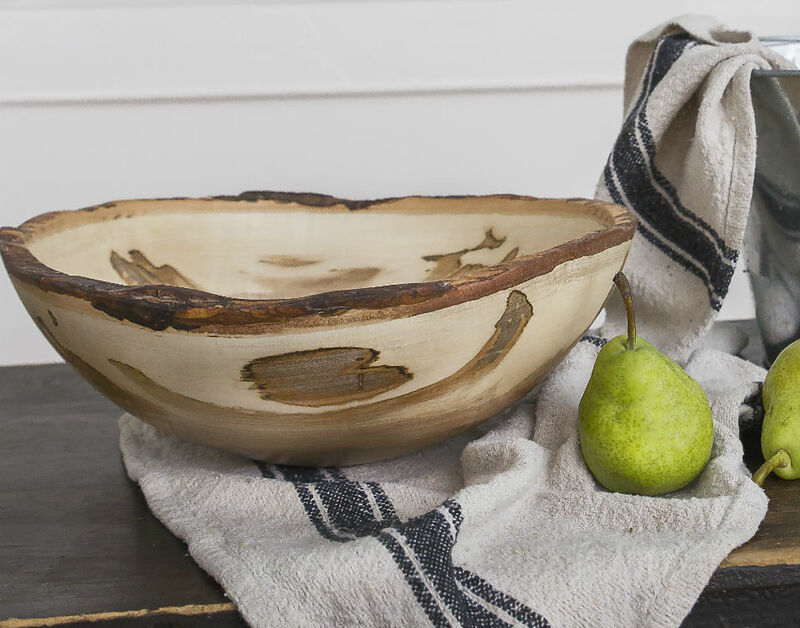 Home » Win a 15 inch Spalted Maple Bowl! Our spalted maple bowl is one of everyone’s favorites, so you’ll be the envy of the crowd when you win your very own spalted maple bowl! It’s super easy to enter to win. Don’t forget to let your friends in on the fun too! Keep in mind that if you do all 4, the better your chances of winning are! The giveaway ends April 19th at 6 PM. When the time’s up we’ll choose the lucky winner and announce his or her name on Facebook. Good luck!